Neck strengthening exercises can help neck injuries to heal faster. Strength building and muscle stretching are both aspects of neck strengthening exercises. No special equipment is needed for these exercises since they are preformed through resistance actions by pressing the head into the hands. They can be used to rehabilitate an injured neck and to prevent neck injuries. Neck pain is caused by a number of factors. Muscles can be pulled while exercising, or a strange sleeping position may result in a muscle cramp. 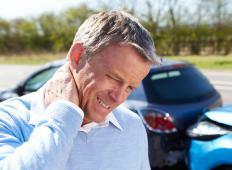 Whiplash is another common cause of neck pain as is arthritis. Although arthritis is chronic and exercise will not cure the problem, neck exercises can help to lessen pain and promote flexibility. A number of neck strengthening exercises involve resistance actions. Placing the palms against the head and pushing the head into the hands results in no visible movement, but it does create resistance on the neck, strengthening the neck muscles. The hands can be placed on the forehead, the back of the head, or at the side of the head to strengthen different muscles. Whatever the placement, the the force should be held for about five seconds and repeated three times. Neck stretches are another kind of neck strengthening exercises. Stretching the neck muscles loosens tight and cramped muscles that can cause pain. The muscles of the neck can be stretched by putting the chin to the chest and then looking up towards the ceiling so that the head is tilted slightly back. The head can also be turned from side to side like an exaggerated head shake, rotating the head as far as possible. Stretching the neck so the ear moves toward the shoulder and repeating this on the opposite side is another stretch. These neck stretches should be performed only until the neck muscles are stretched. No pain should be felt. Neck strengthening exercises help neck injuries to heal faster. Not only can these exercises help to rehabilitate muscles, they can also prevent injuries from occurring in the first place. Strong muscles are less likely to become damaged, meaning injuries are less likely to occur, or if they do occur, they will be less severe. Some people believe that neck strengthening exercises help participants look younger. Skin sags with age, and firming and toning the muscles in the neck may help wrinkles to decrease or to fill out with new neck muscles. A similar technique of muscle strengthening and building is recommended to those with wrinkles and sagging skin on the face. How Do I Fix a Sagging Neck? How do I Treat Stiff Neck Muscles? 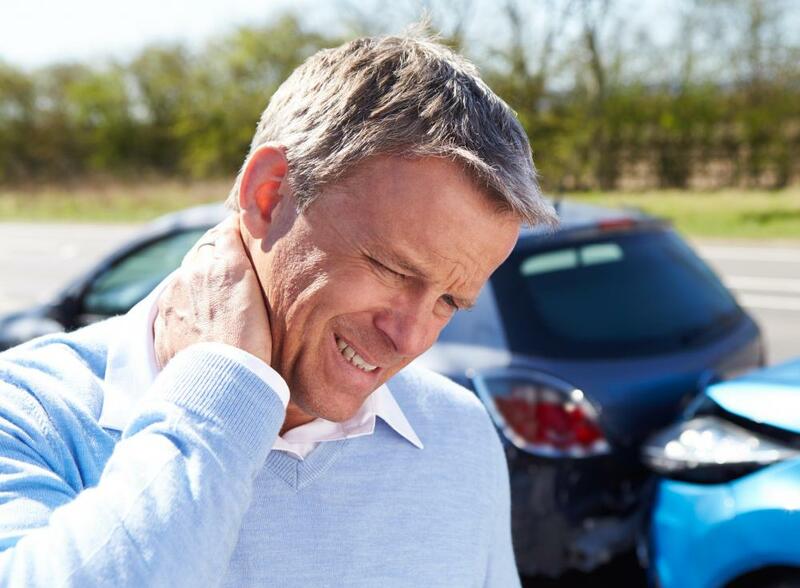 What is the Connection Between Arthritis and Neck Pain? What is the Proper Neck Posture? What is the Connection Between Computers and Neck Pain?